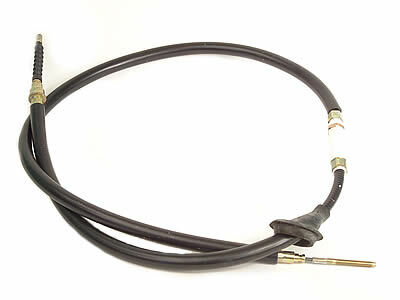 Hindle Controls can manufacture Brake Cables for a number of applications. These include, Pedal Bicycle, Go Karts, Trailers, Fork Trucks, Rollers, Specialist Vehicles, Buses, Trucks, Material Handling, Dump trucks and Agricultural Machinery. 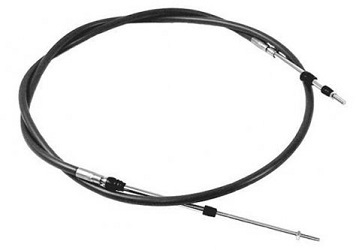 Ranging from light duty brake cables to Heavy Duty brake cables no application is too big or small for Hindle Controls as we pride ourselves on quick (While you wait!) turn around and 1-2 days batch requirements. 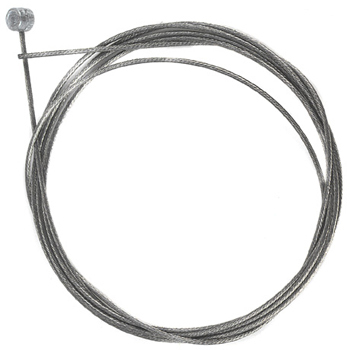 These brake cables can range from having a 1mm to 10mm core with a respective conduit to suit, lined or unlined. 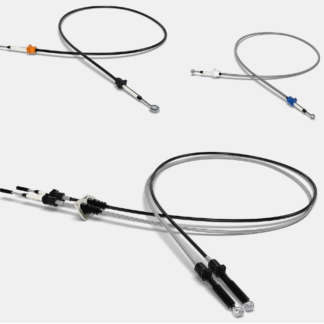 Due to the versatility of Hindle controls we can manufacture to sample brake cables or drawings of brake cables. As we stock a large number parts we are able to custom design your requirements to your application, also having an in house turn parts facility we can modify stock fittings or manufacture from raw material to suit your needs. 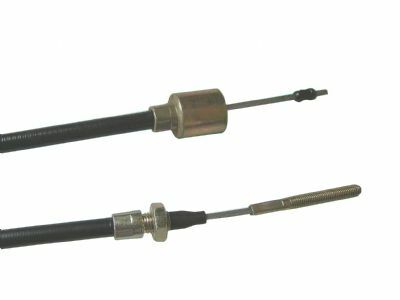 With our in house state of the art testing facility we can test pull brake cables up to 10000lb pull force or to your required specification.